A financial STABILITY that provides the assets and resources to satisfy customers requirements. 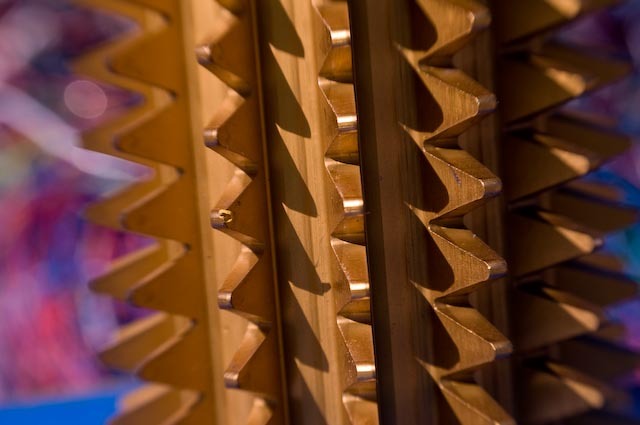 It takes a financially strong organization to provide the reliability suppliers and customers demand and deserve at alter trading, we meet that demand. 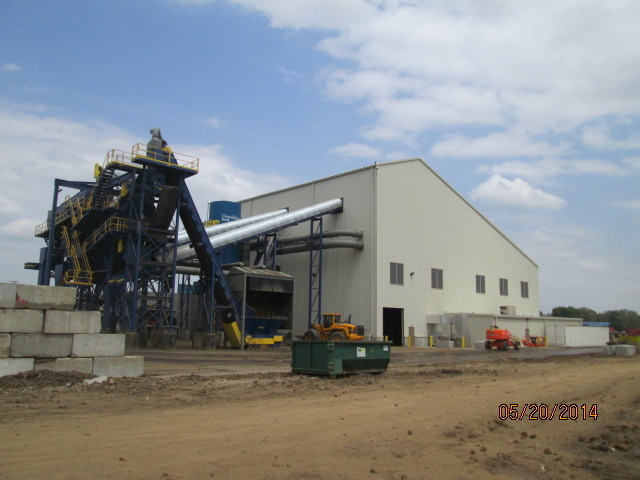 Our sound financial base has permitted timely expansion and investment in efficient equipment, which allows us to maintain absolute dependability for our customers. In line with our history of innovation, today Alter utilizes a web-based order tracking system to ensure timely and accurate product delivery. This system gives our suppliers and customers complete visibility to all transactions with us, including the corresponding detail and up to the minute status. 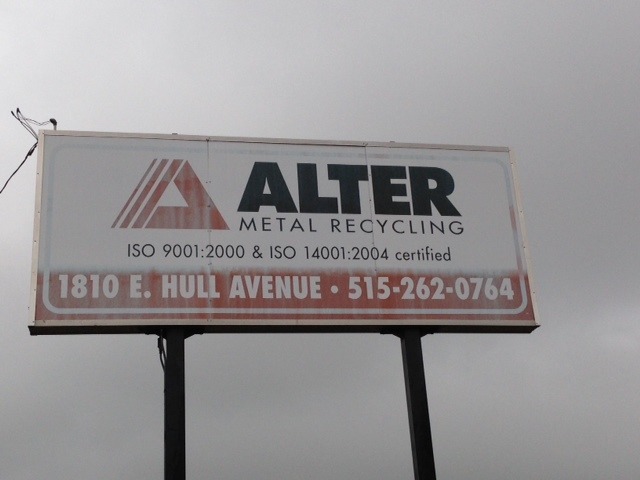 Alter has a reputation for innovation in the scrap metal industry. Our processing facilities are state-of-the-art. 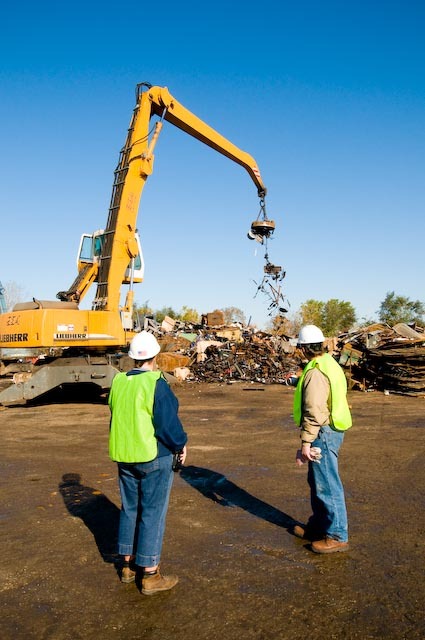 We're one of the largest recyclers of ferrous and non-ferrous metals in the country serving industrial clients and salvage operations of every kind. Alter continues to develop new and expanded services and capabilities to meet the changing needs of its clients and the marketplace. 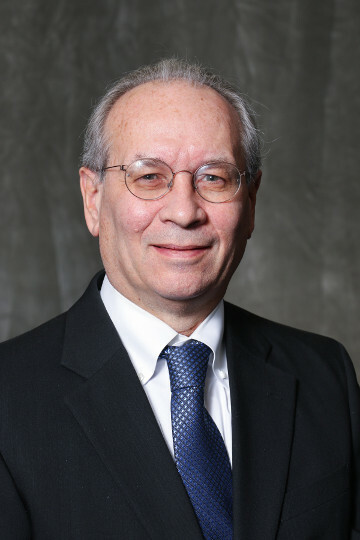 Robert S. Goldstein joined Alter Trading Corporation in 1977 and held various operating and marketing positions until being named President in 1989. He served as President through 2012 when a successor was named. 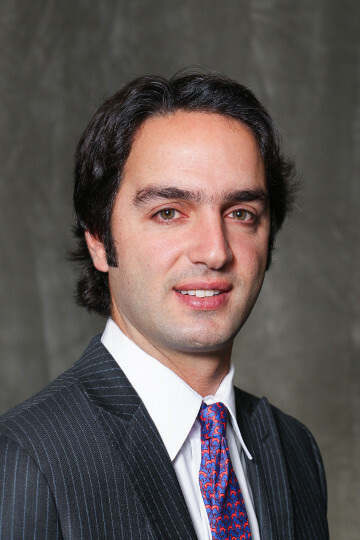 In 2003, Mr. Goldstein was named Chairman and CEO of Alter Trading Corporation. In 2009, he was named Chairman and CEO of Goldstein Group, Inc., parent company of Alter Trading and continues to serve in both of those roles today. 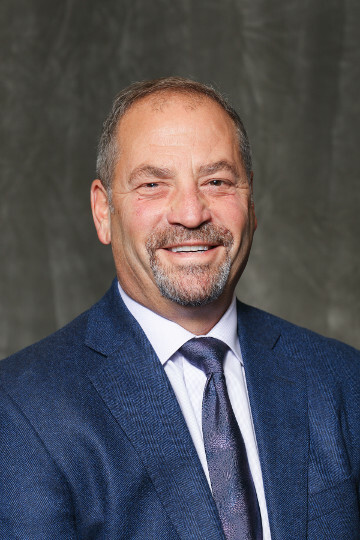 In addition, Mr. Goldstein is an officer and director of affiliated real estate development and transportation businesses involved in inland marine logistics and terminal operations. Mr. Goldstein also served as a Chairman at the Isle of Capri Casinos, Inc. He is a graduate of Tulane University where he earned a B.S. degree in economics. Jay Robinovitz joined Alter Trading in September 2009 as Senior Vice President and Chief Officer of Operations. He was promoted to President and Chief Operating Officer in 2012; and on January 1, 2018, became President and Chief Executive Officer. Jay has over 35 years of experience in the metal recycling industry. Prior to joining Alter, Jay was employed by Schnitzer Steel Industries where he held various senior management positions including Vice President of Business Development and Major Capital Investments, VP and COO of the Auto Parts Division, and VP of Northwest Operations. Prior to that Jay was General Manager, Ferrous Division with Aerospace Metals, Inc. in Hartford, Connecticut. 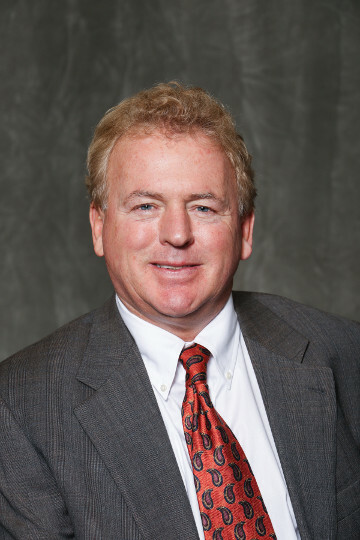 Jay has been an active member of the industry at large and has worked to change regulations surrounding scrap theft, increase the recycling capabilities of plastics, and he is a champion of global environmentally sustainable recycling practices. 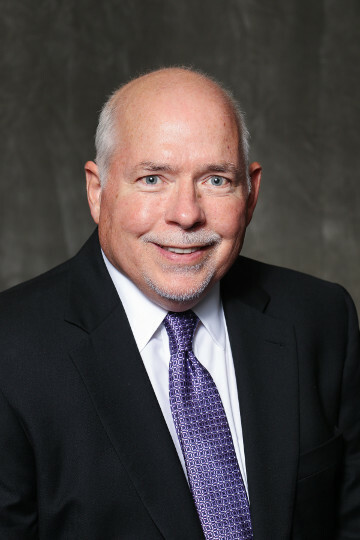 Don Martin has been Senior Vice President of Ferrous Marketing and Trading since 1997, and has the overall responsibility for the ferrous commercial activity and direction. Prior to Alter, Don was employed by Luria Brothers for 18 years (a nationwide scrap brokerage and processor) and held various managerial responsibilities in the areas of Trading, International Sales, Mill-Service, Financial, and Operations. Don also was employed five years for the Goodyear Tire and Rubber Company as an International Financial Analysis and Internal Auditor. He is a Certified Public Accountant with an undergraduate degree in accounting from the University of Toledo in Toledo, OH. Bob Ellis has been with Alter Trading Corporation and its affiliated entities since 1991. He is responsible for the management and oversight of all legal matters involving the company, including but not limited to all litigation, contracts, mergers & acquisitions, corporate filings, and regulatory compliance. 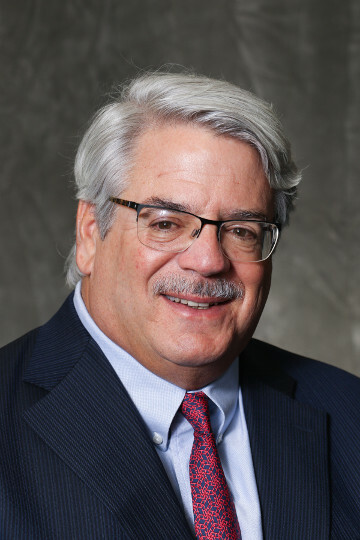 Bob also serves as SVP/General Counsel for the company's related entities including Goldstein Group, Inc., Alter Logistics Company, Alter River Terminals and Green Bridge Company. He was engaged in the private practice of law for seven years prior to joining Alter. Bob received a B.A. degree with Phi Beta Kappa honors in political science and economics from Iowa State University in 1981, and a J.D. degree from the University of Iowa College of Law in 1984. David Klein joined Alter Trading in 2004 as a Non-Ferrous Trader responsible for various sales and purchasing duties as well as overseeing physical and terminal market positions. In July 2012, David was promoted to the position of Director of Non-Ferrous Marketing and in 2014 was named Vice President Non-Ferrous Marketing and Trading. David assumed responsibility for all Non-Ferrous Marketing for the Company in 2016. Prior to joining Alter Trading, David worked as an Aluminum Trader specializing in importing secondary aluminum ingot and scrap. David has a BA degree from the University of Missouri-Columbia and a Master of Business Administration from Lindenwood University, St. Charles, MO. Michael Goldstein joined Alter Trading in November 2009 as a management trainee in Des Moines, IA. In 2010, he moved to Alter's Southern region and worked in various ferrous and non-ferrous labor positions, before being promoted to Facility Manager in Gulfport, MS. In 2012, Michael became a Ferrous Marketing Account Representative in St. Louis and then moved to Milwaukee as Director of Integration Strategies for Miller Compressing. 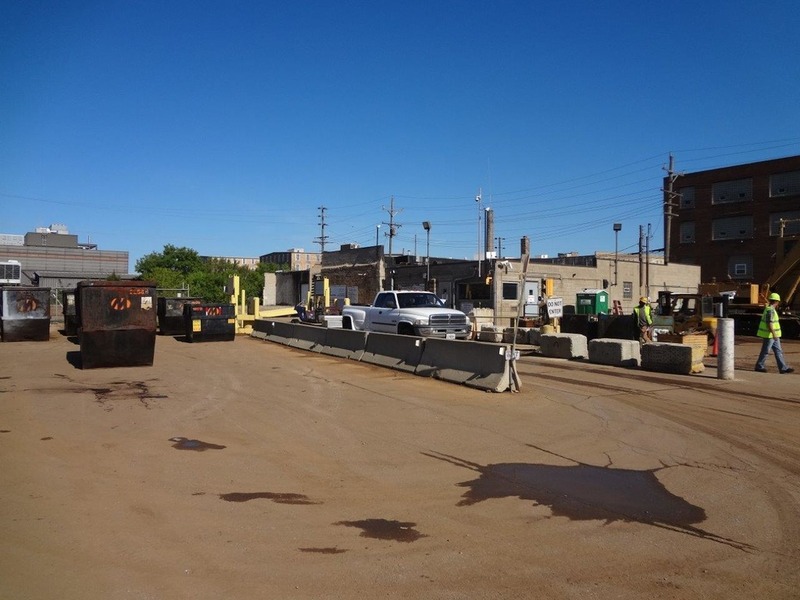 Upon moving back to St. Louis in 2013 as Special Projects Manager, he took on various roles including oversight of the Non-Ferrous recovery operations and catalytic converter operations. In January 2018, Michael assumed the role of Corporate Vice President of Operations and overseeing the daily operations of all 60 operating and processing facilities. Michael represents the fifth generation of the Alter and Goldstein families in executive roles at the company. He is a 2005 graduate from Tulane University. 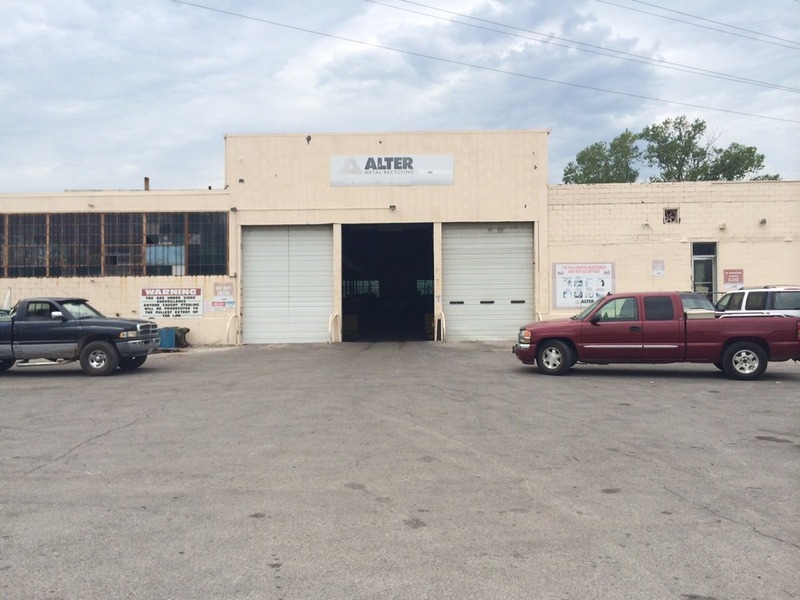 Mike Vail joined Alter Trading in December 2010 and is based out Alter's Council Bluffs, Iowa facility. He currently manages 25 facilities and oversees 15 shredders in various states. Mike has worked in progressive leadership roles and has served as the Plant Manager for General Metals of Tacoma and Schnitzer Steel Industries (Tacoma), General Manager for Louisville Scrap Metal and General Manager and Vice President of Operations for Metro Metals in Portland Oregon. He has tremendous experience in all facets of operations including Ferrous and Non-Ferrous production, marine terminal and rail car operations. Mike retired from the military after serving 9 years as a Field Artillery Officer in the U. S. Army. He received numerous medals, badges and commendations for exemplary services; and served in multiple domestic and foreign locations acquiring unique leadership experiences and skills. Mike earned his Bachelor of Arts degree from Washington State University and his MBA from St. Martin's College in Olympia, WA. 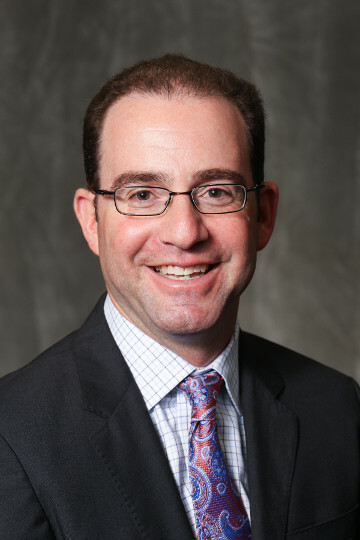 Jon Spigel joined Alter Trading in 2012 as Vice President Operations of the Milwaukee region. He is currently responsible for the Milwaukee, Rock River and Southern Wisconsin Regions. Jon has many years of experience in the metals industry as he previously held the positions of President with Atlas Steel; General Manger with Hugo Neu/Schnitzer Northeast; President with Morris Recycling; and Vice President of Operations and Commercial for Northern Metals. Jon was also a Peace Corps volunteer in Micronesia and Costa Rica. He is a graduate of Washington University, St. Louis, MO. 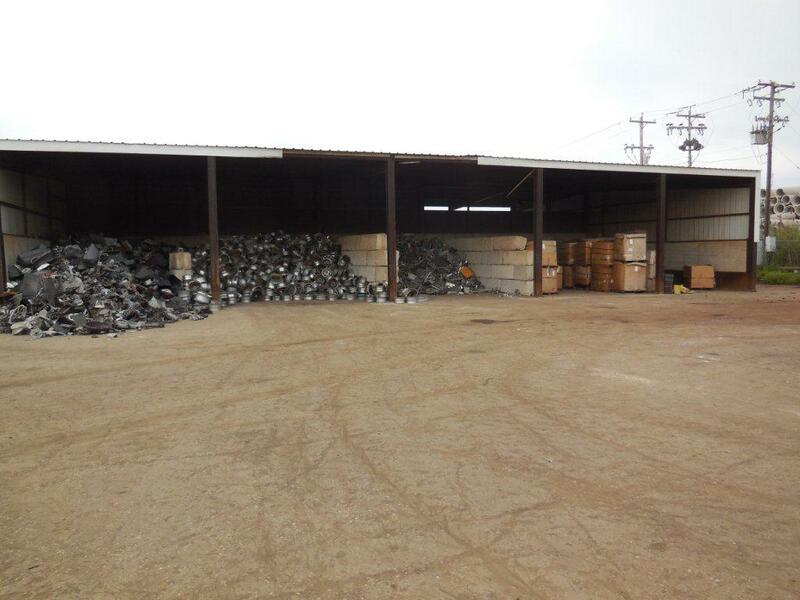 Alter Metal Recycling facilities actively support the communities they serve. For example, the Alter facility in Dubuque, Iowa has supported the following organizations: Dubuque County Fair, Dubuque Fire Works, Festival of Lights, Wild Turkey Federation, High School Hockey. The Quincy, Illinois facility has been involved in supporting the Girl Scouts and Boy Scouts of American and other charitable organizations through aluminum can collections, metal drives, and other fundraising initiatives. 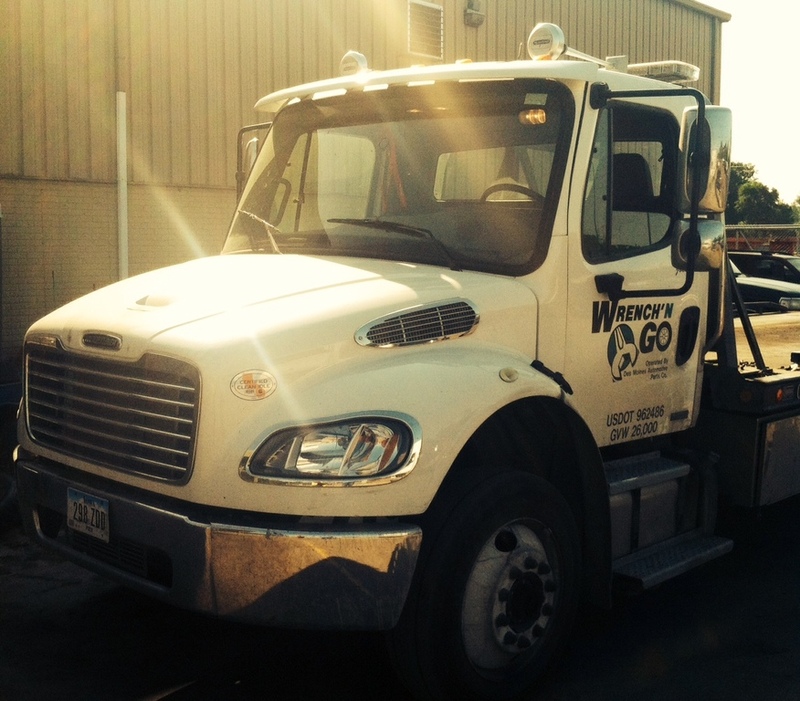 Waterloo, Iowa has participated in The Don Duncan Memorial Golf Tournament and supply containers for Cedar Valley clean-ups whenever possible. Grand Island particiapted in Husker Harvest Days in September. 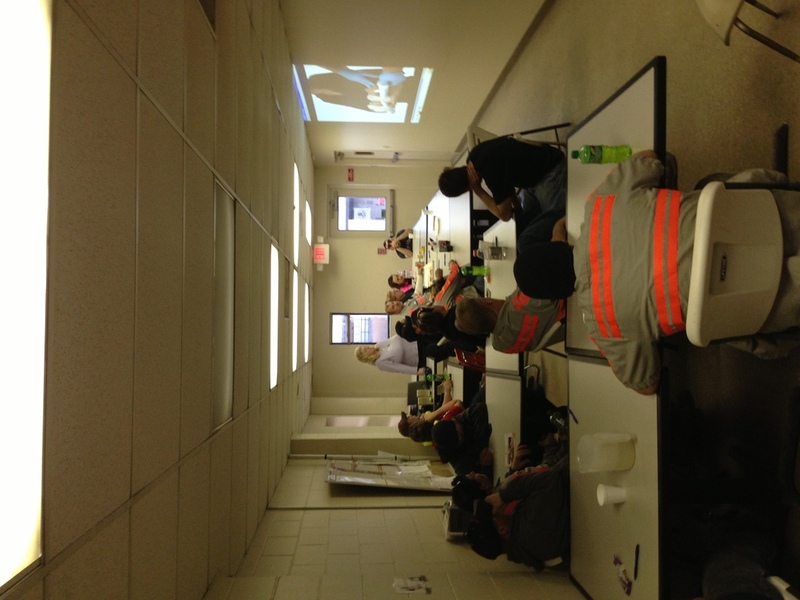 Check out our individual location web pages to see what we're doing in your community. We are always looking for additional ways to give back to the communities, so if you have ideas or sponsorship questions, please email support@altertrading.com. Check back for future sponsorships and event details and to find out more about our fun promotional events, customer appreciation days and giveaways! View our recently released corporate video below to learn more about Alter Trading Corporation. More information on the history of Alter Trading is available in the book "Navigating the Century" written by Bernard Goldstein with William Petre and on the video "Navigating the Century - The Legacy of Frank Alter". If you would like to receive a copy of the book, please contact us by email. I've been scraping here since 98. Never had a problem. Easy in & out and get paid! I Kinda miss the big burly guy that used to run the loader, he was awesome! Very helpful in sorting through your metals. Friendly, fast, and considerate service! Love the environment here! Production of one ton of new aluminum ingot requires 4-5 tons of bauxite ore.